Ski bindings come in two varieties. 1) Those which require your skis to be drilled for the bindings to be mounted into position with screws. 2) Bindings which slide onto tracks already fitted to your skis. These usually come as a set with your skis but they are also available to buy separately. Not all manufacturers use the same track system (but many do!) Please check before buying to ensure compatibility. We carry snow ski bindings by Rossignol, Dynastar, Head, Marker, Salomon, Tyrolia and more cheap in our sale. PRICE MATCH GUARANTEE - we will not be beaten - conditions apply. Worldwide delivery no problem. We have snow ski bindings at great discount prices in our online ski shop. This legendary binding is perfect for those who want to push themselves to the limit. No terrain is out of reach with the Head Tyrolia Access All Areas Adrenalin binding. Marker Squire bindings on an adjustable platform to suit multiple boot sole lengths. Benefiting from Salomon's years and years of experience in building some of the best ski bindings on the market, this model comes with a sleek new look courtesy of Armada Skis. Lightweight aluminium crampon for Marker Kingpin & Marker Alpinist binding models. Supremely light, durable and functional Pin binding from Marker Bindings. Head/Tyrolia's incredibly versatile all mountain binding, the 18 model is built for expert riders who demand performance. The best selling freeski binding on the market. 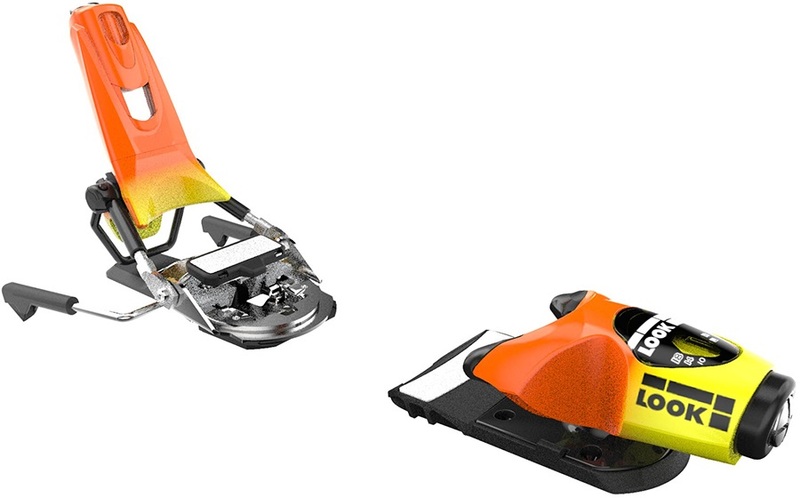 New & improved freeride/touring bindings for skiers looking for the highest level of performance. Versatile and lightweight Freetouring binding from Industry pioneers Dynafit. No terrain is out of reach with the Head Tyrolia Adrenalin AT bindings. These advanced bindings have been precision engineered to suit all riding styles! - These bindings will fit skis up to a 100 mm waist width. 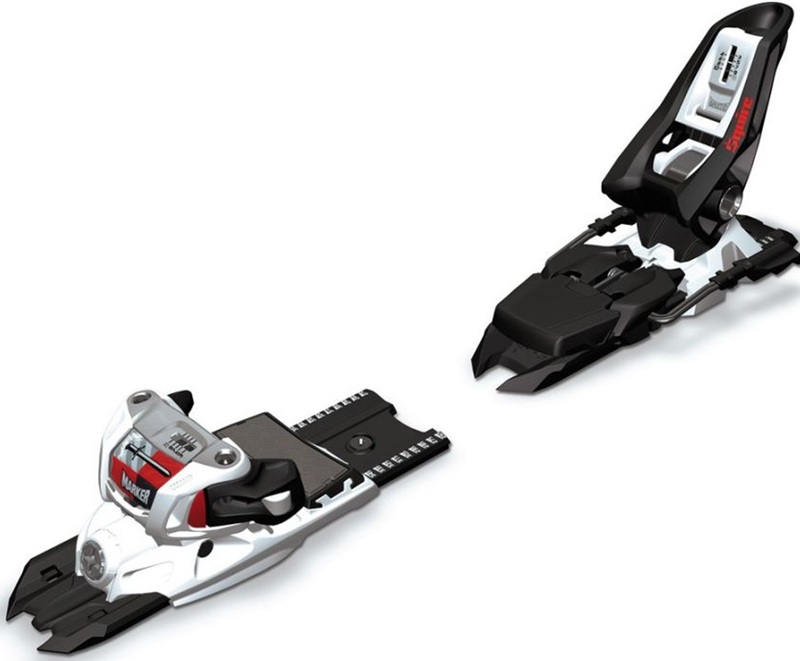 The STH2 WTR bindings are high performing Freeski bindings for built for serious performance! Head/Tyrolia's incredibly versatile all mountain binding redesigned for 2018. Head/Tyrolia's incredibly versatile all mountain binding. Suitable for Beginners/intermediates and lightweight advanced skiers. Tech-style touring binding from Dynafit, for freeriders who want the best in downhill performance with a high DIN range and low weight. Lightweight, easy to use, and reliable, the Look NX11 is a great all round binding for any rider! 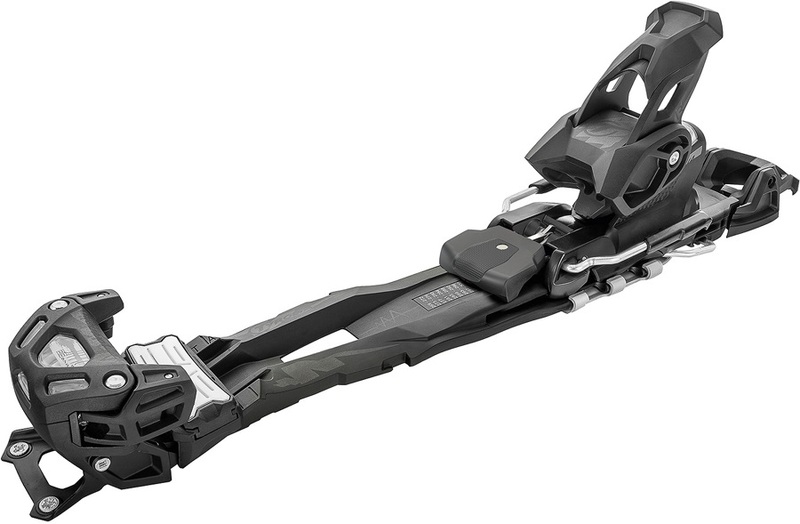 Lightweight AT Tech-style ski binding from Marker that offers performance with a unique design. No terrain is out of reach with the Head Tyrolia Access All Areas binding. Built for the performance minded freeskier - the Jester is the standard! A game changer - shift into uphill freedom, shift into downhill power. If you bought either your skis OR bindings from us, we can mount your ski bindings for you for FREE! Even if you didn't we can get them mounted up anyway for a small fee. Check out the Terms & Conditions Here.